How to add WordPress Favicon? Today, I am here with the short and descriptive Tutorial on how to add WordPress Favicon to your blog. 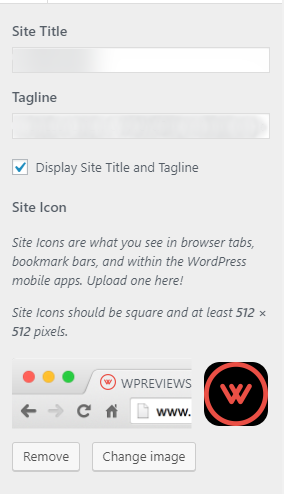 To make more easier, there are WordPress favicon plugin that helps you even more if you don’t know how to design. You can make Favicon image in different format. Most preferred format is ICO file. It allows multiple image and resolution in one file. You can set your image to different size (48X48, 32X32, 16X16). These are the standard WordPress Favicon size. But for normal designer like me, PNG is always best choice. The only disadvantage factor of using PNG file is that old browser may not display image properly. Plus point about using PNG format is we can create easily using Photoshop. Click Save and Publish option. This are the steps to change favicon WordPress. There are different file formats for WordPress Favicon. It is better if you use ICO and PNG format. Favicon dimension can be 48X48 px, 32X32 px, 16X16 px. 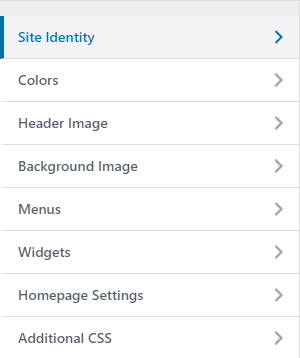 Site icon can be designed online from the sites listed above. There might be problem sometime while uploading the WordPress Favicon saying “Site icon not working”. This problem is not the major issue. It may arise due to some plugins. All you need to do is deactivate plugin one by one and it may work. 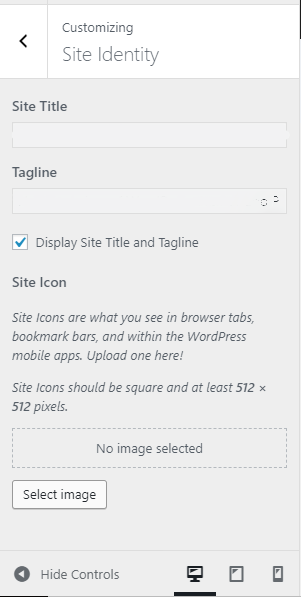 And your WordPress Favicon not showing then you can see here for your solution. You can also see plugins like all in one favicon. Adding WordPress favicon manually in function.php is difficult task for the newbies. Also it is time consuming task. Also, Your Gravatar as Favicon. If you like this tutorial, please share it. There are other article Top 10 WordPress Business themes 2018, Top 10 hotel WordPress themes 2018, Enfold theme Review 2018 and more. Will be back with new tutorials next week. Have a good day. fantastic publish, very informative. I ponder why the other specialists of this sector don’t understand this. You should proceed your writing. I am confident, you have a great readers’ base already! How to remove the Visual Editor in WordPress? Copyright © 2017. WPReviews.All rights reserved.